Daenerys is looking pretty vulnerable this season... but then again she IS the Mother Of Dragons! 5. 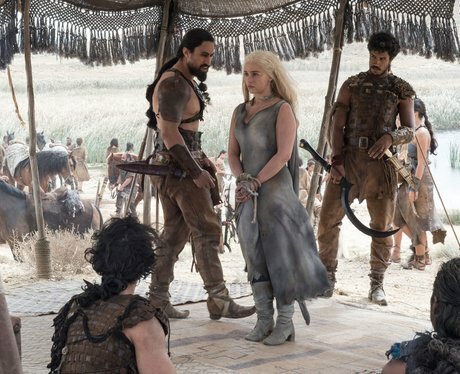 Daenerys is looking pretty vulnerable this season... but then again she IS the Mother Of Dragons!